2018년 2월과 3월, 평창동계올림픽과 패럴림픽이 한국에서 개최됩니다. “NEDxPO2018”은 2018 평창동계올림픽과 패럴림픽을 맞아, 주한 네덜란드 대사관과 몬드리안 펀드, 크리에이티브 인더스트리즈 펀드가 함께 선보이는 네덜란드 올림픽 문화 프로그램입니다. 세계인의 축제 올림픽과 함께, 여러분을 네덜란드 문화, 예술의 세계로 초대합니다! NEDxPO2018은 NEDerland (네덜란드의 네덜란드어 국가명) X PyeongChang Olympics 2018 (네덜란드 X 2018 평창동계올림픽)의 축약입니다. “NEDxPO2018(넥스포)”는 ‘넥스트 엑스포(Next Expo)’와도 비슷하게 발음되는데, 미래적 가치, 스마트함과 혁신성을 상징하는 넥스트(NEXT)와, 네덜란드 문화를 보여준다는 엑스포(EXPO)의 의미를 지닙니다. NEDxPO2018은 오버아칭(overarching) 문화 프로그램으로, 한국에서 일어나는 네덜란드 문화, 예술 활동들을 분야 제한 없이 포괄하여 커뮤니케이션 합니다. 하지만, 네 가지 메인 프로젝트는 아래의 두 가지 주제를 중심으로 구성됩니다. 17세기 황금시대 거장들부터 오늘날 동시대 미술까지, 네덜란드는 순수 미술, 디자인, 사진 등 다양한 시각예술 분야에서 두각을 나타내고 있습니다. 이 중심에 서있는 예술가들은 물론 문화예술기관 및 전문가들과 함께 다양한 포맷으로 쇼케이스 및 토론이 이루어질 예정입니다. 독창적이고 자유로운 건축의 나라 네덜란드. 네덜란드의 건축은 물과 공존해야 하는 주어진 환경에서 혁신적인 솔루션으로 다양한 재료와 관습의 틀을 깬 디자인 등을 보여주며 이목을 끌어왔습니다. 전문가의 심층 리서치를 바탕으로 네덜란드의 우수한 도시계획과 건축을 소개합니다. The Olympic & Paralympic Winter Games of PyeongChang 2018 will take place in February and March in Korea. 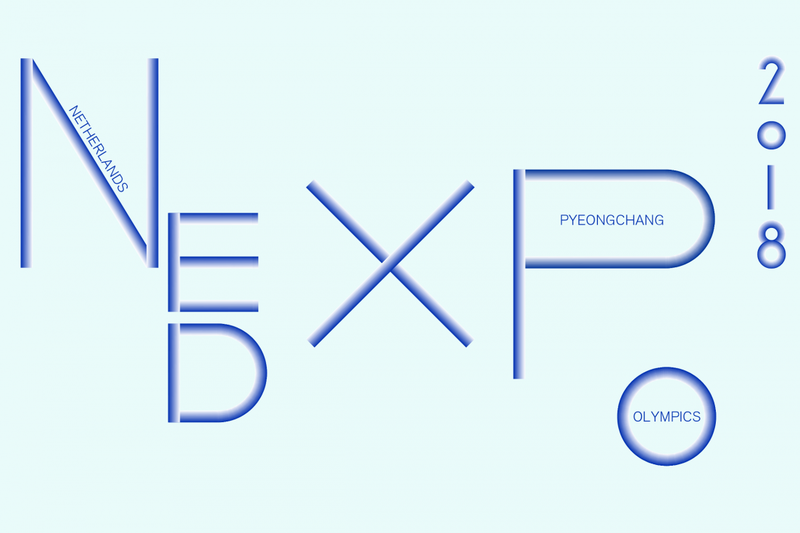 “NEDxPO2018” is the Olympic culture program in the year of PyeongChang 2018, organized by the Embassy of the Kingdom of the Netherlands in Korea together with the Mondriaan Fund and the Creative Industries Fund NL. We would like to invite you to experience the Dutch arts and culture in Korea! NEDxPO2018 is the abbreviation of NEDerland(the Netherlands in Dutch) X PyeongChang Olympics 2018. NEDxPO2018 sounds similar to ‘Next Expo’. ‘Expo’ is expositie – presentation of Dutch culture, while ‘next’ indicates a future prospect, smartness, and innovation. As an overarching cultural program, NEDxPO2018 effectively promotes all the Dutch arts and cultural activities taking place in Korea during the program timeframe. However, the 4 main projects of NEDxPO2018 will focus on the following two (cross-)disciplines. From the 17th century golden age masters to contemporary arts, the Netherlands distinguishes itself in various visual arts fields such as fine arts, design, and photography. Cultural institutions and experts, as well as artists who are at the center of these scenes, will showcase and discuss the high profile of Dutch visual arts in different formats. The Netherlands, known as a free and open country, has shown its creative spirit in the field of Architecture. As the Netherlands has to coexist with water, they came up with innovative solutions constructed with unconventional materials and remarkable designs, breaking with the old traditions of Architecture. The outstanding Urban Plannings and Architecture in the Netherlands will be introduced based on a profound research. Location Nam June Paik Memorial Museum(departure point), Audio Visual Pavilion et al.